Nifty! 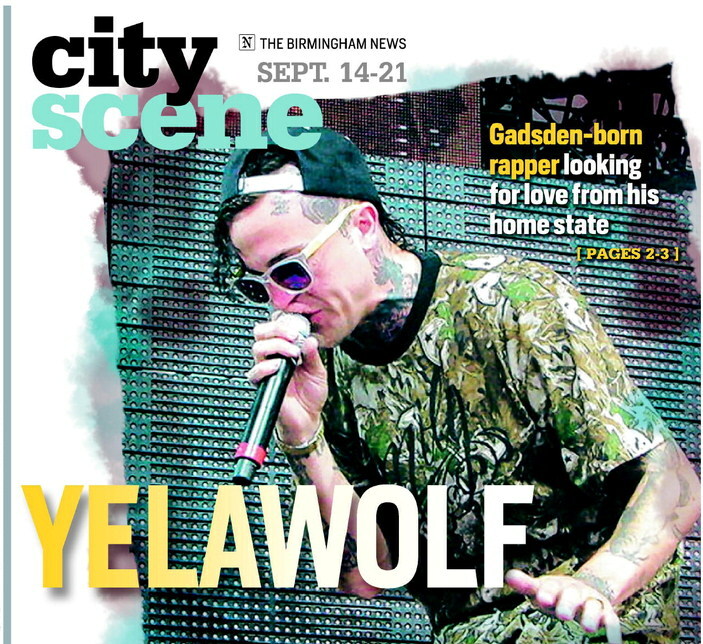 Today's City Scene cover is a photo I shot at Hangout Fest. Despite being a "digital first" internet news advocate for years, there's still no escaping that little extra thrill of seeing your work in print.